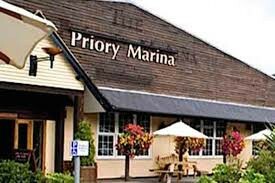 Based at Priory Marina, Bedford. 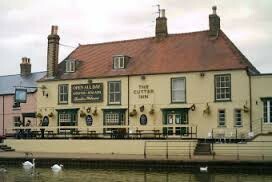 The Oliver Cromwell is a traditional freehouse situated in St Ives. 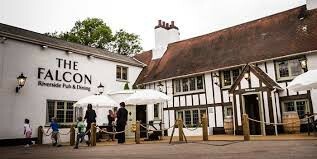 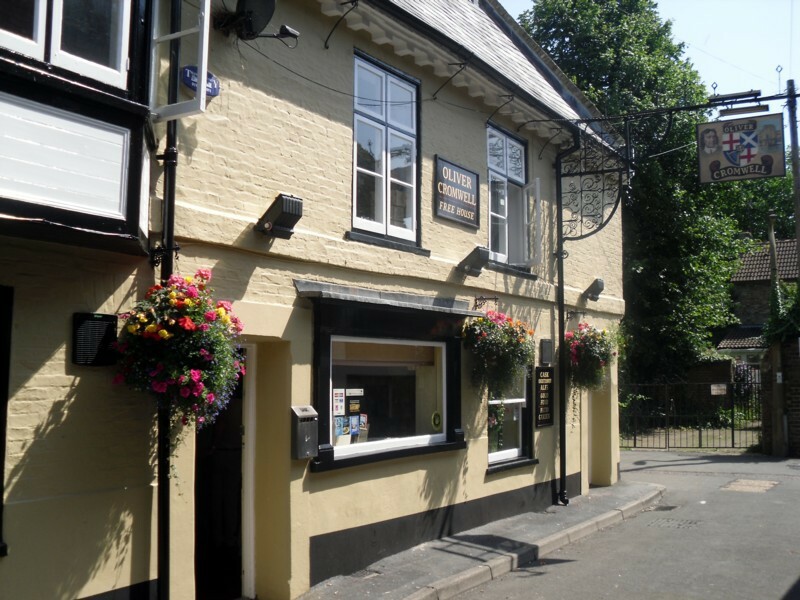 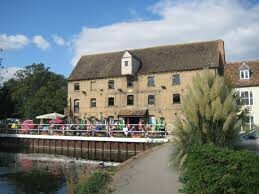 The Falcon at Bletsoe is a traditional 17th Century Coaching Inn on the banks of the River Great Ouse. 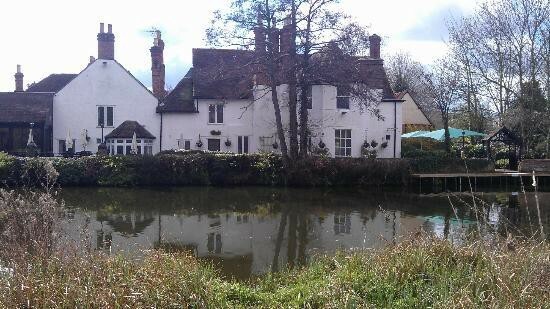 Hotel, restaurant and bar with limited moorings. 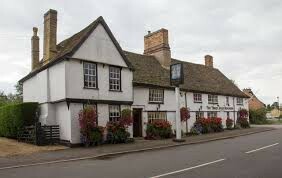 A unique building filled with cosy corners, comfy armchairs, open log fires and boasting an impressive dining room. 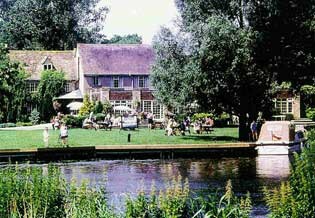 Traditional riverside inn with a beer garden. 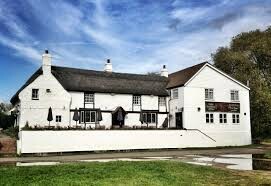 The Ship Inn at Brandon Creek is a 17th Century, Grade II listed property sitting in a striking location. 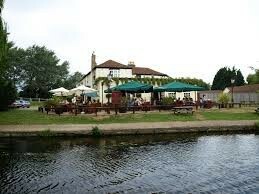 Great pub with large beer garden, good food and ales. 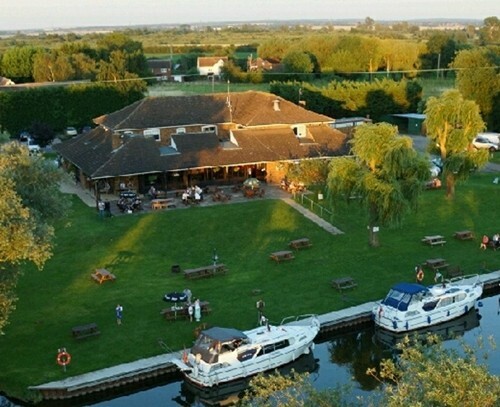 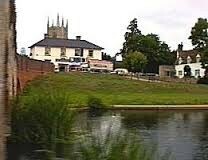 The Anchor Inn and Restaurant is situated by the river Great Ouse at the picturesque village of Great Barford. 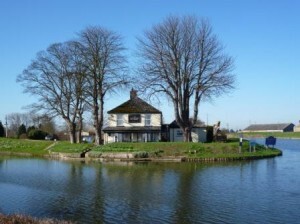 19th Century public house set on the banks of the River Ouse near Downham Market. 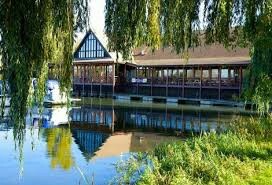 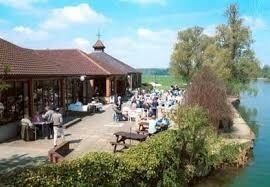 At Buckden Marina, the Lounge restaurant comes with a veranda which overlooks the marina. 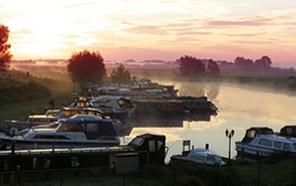 The Pike and Eel Marina offers private moorings, various marine services as well as a bar, hotel and restaurant. 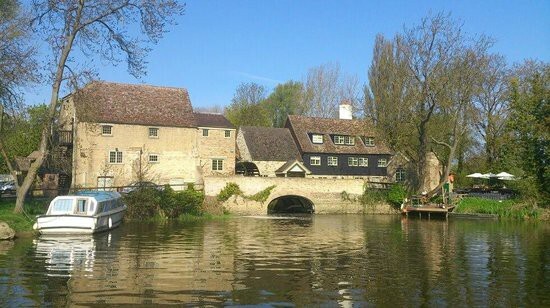 Located on the River Cam. 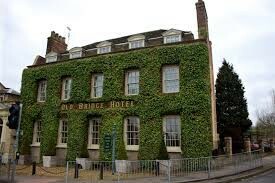 This stylish boutique hotel in an ivy-covered 18th-century townhouse overlooks the River Ouse.